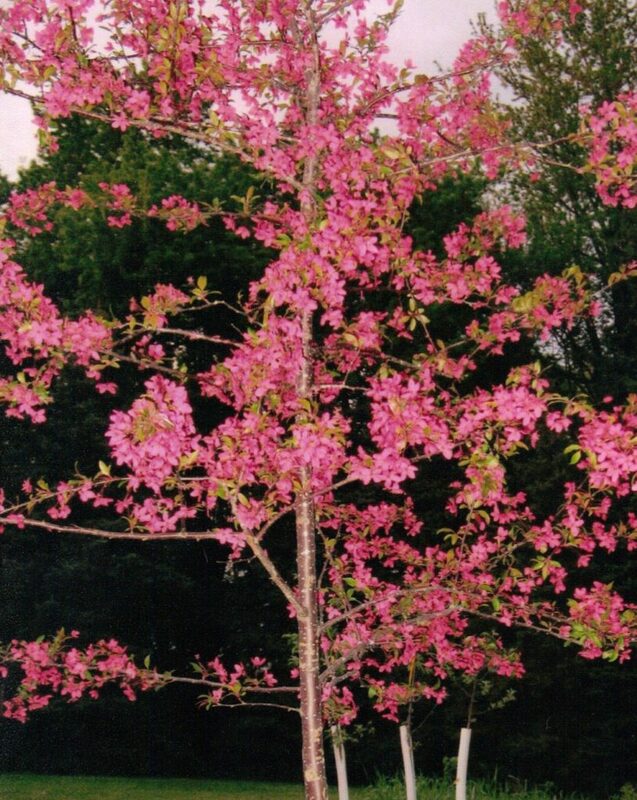 Turcks Trees – Wish you could plant a beautiful Turck’s Tree in your yard or at your business? Landscape trees are available throughout the season. Appointments required, so we can spend the time you need to discuss varieties/sizes. Please contact us by phone or email if you have questions, for pricing or to order at (320)693-3944 or info@turckstrees.com.